Most British Columbia B B accommodations operating from a home include a minimum of 2 Guest Suites. The suites may include a private entrance, private ensuite, internet, television, phone, daily room cleaning service and/or a self contained kitchen. British Columbia Bed and Breakfast accommodations generally have higher rates in the peak seasons (May to September) and offer package deals in the off seasons with discounted rates. The exception to the rule are the mountain resort B&Bs on ski hills. These alpine B&Bs tend to be busy in the winter seasons also. From a waterfront BandB, to mountainside oasis, find the perfect place to stay in British Columbia, Canada. 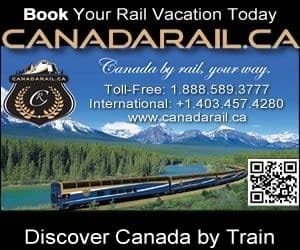 Once you have completed your British Columbia B&B accommodation booking, check out the local parks and places to visit. Book with one of the local tours and guides listed in each community as well!